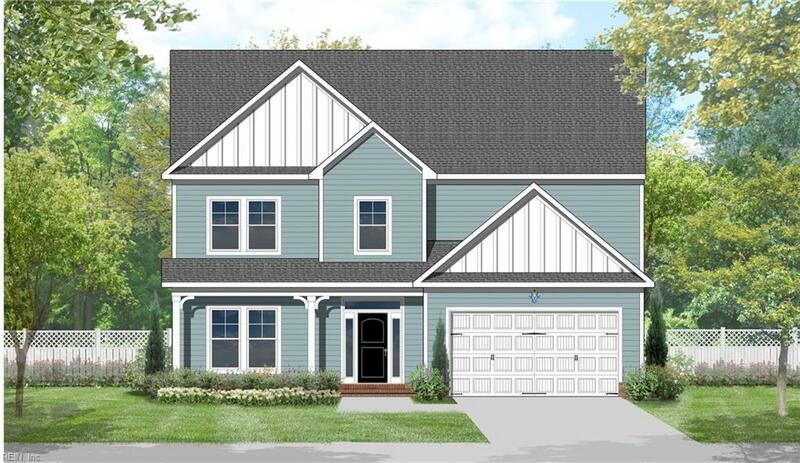 208 Station Dr, Suffolk, VA 23434 (#10236852) :: Abbitt Realty Co.
New subdivision with 2 acre lake, green spaces & future playgrounds/dog park. The Essex floor plan has all the right spaces! Flex room off foyer & open kitchen to great room. 9ft ceilings on both floors, master suite with tray ceiling, master bath with separate tub, shower & double vanity. Huge walk in closet! Sun room + Loft. James Hardie siding color plus included in price! $5,000 incentive for buyer to use towards upgrades, debt reduction if allowed, closing costs or POA dues! Approximate 4.5 months build time. Free design time with design coordinator to help you through the selection process. Closing cost assistance available with use of preferred lender & settlement provider. Ask about our military incentives!